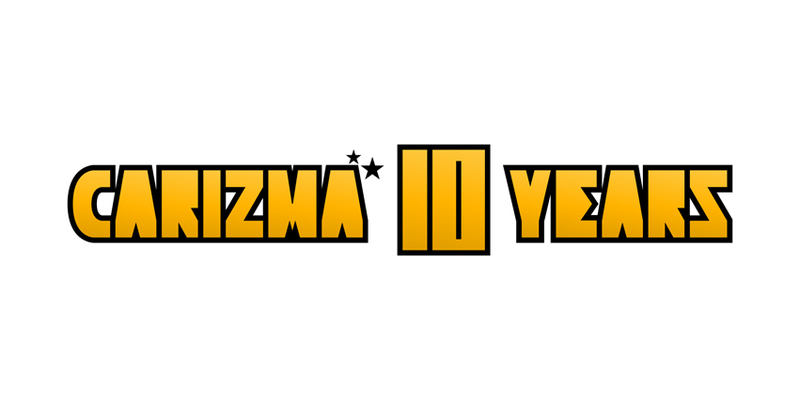 Japanese Techno Label CARIZMA has celebrated 10 years anniversary!! They will drop 8th EP in this year. Kota Asanuma, a newcomer from Japan, will drop the first EP ”Sigh Up” !! His music life had started from digging the music video on youtube since his high school days, at the same time, he started to make the techno/house music. Now he is just 18 years old. 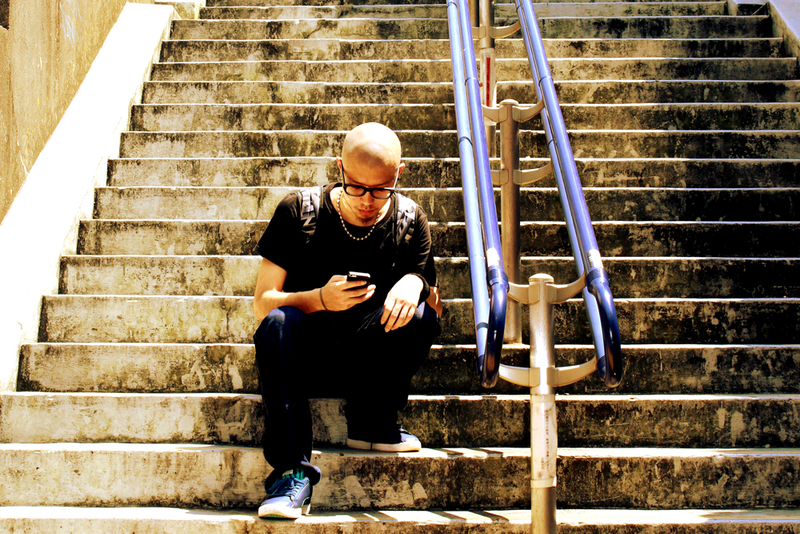 His first EP ”Sigh Up” has full of music urge. Kota with These 4 tracks will makes you feel promising his future, like as NEW WAVE!! 1996 he was born in Kanagawa, Japan. His music life had started from digging the music video on youtube since his high school days, at the same time, he started to make the techno/house music. Now he is just 18 years old. He moved to Tokyo for making the music after graduation. His tracks is unique sound with exhilarating feeling and scampering! 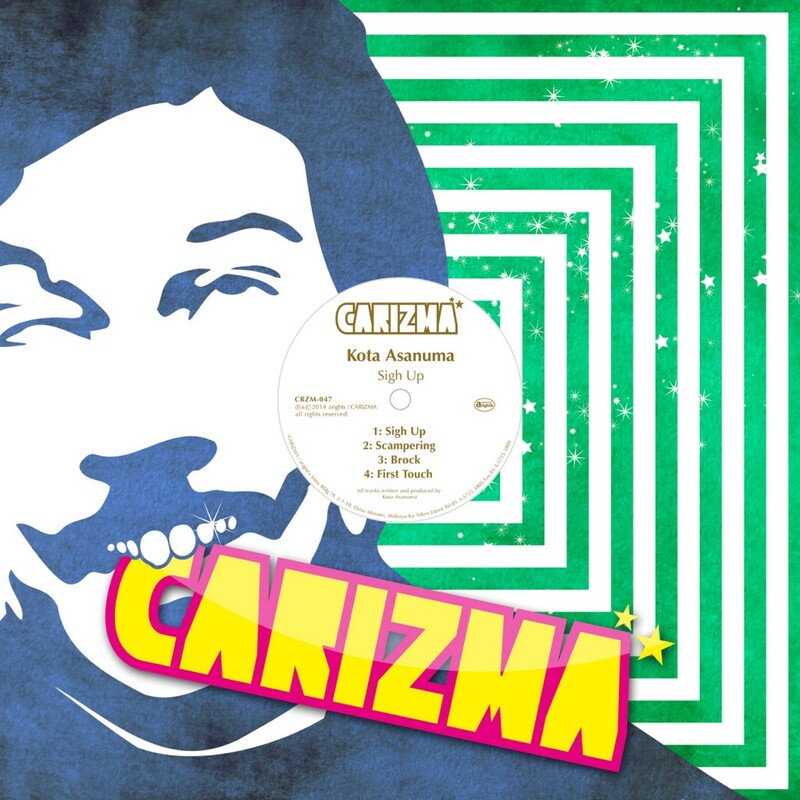 In 2014, Kota will debut from Japanese Techno/House label CARIZMA.